For most of us, buying a smartphone means more than just getting a gadget with which one can call, text and email friends and family. There’s also the gripping desire to have the latest in both hardware and software. Purchasing the latest smartphones gets us not only the best performance and functionality but also the most time to make use of them before they’re rendered old by future, more feature-packed devices. That said, the fierce competition among manufacturers has led to frequent high-end smartphone releases. Back when Apple was the only formidable company, buying an iPhone meant there wouldn’t be a need to go back to the store until a year later when a new iPhone would hit the shelves. Today, however, there are more than a few prominent players. You could get a top-range Samsung phone today, then tomorrow, an LG smartphone is unveiled with better looks, specs or both. Even as mobile phone technology advances, the term “future-proof” means less and less every day. Therefore, if you’ve been eyeing a gadget with the intention to buy but you’re worried it’ll be outdated in a few weeks or a month, you’re not alone. It’s a conundrum that many customers are facing. Nevertheless, taking a closer, more attentive look at the current smartphone scene will reveal that the time to getting a new handset is now. It’s standard practice for rival manufacturers to announce new devices about a few months apart so they can avoid the losses that come with direct competition. This spring, however, every smartphone maker has its latest flagship fresh out on the market. 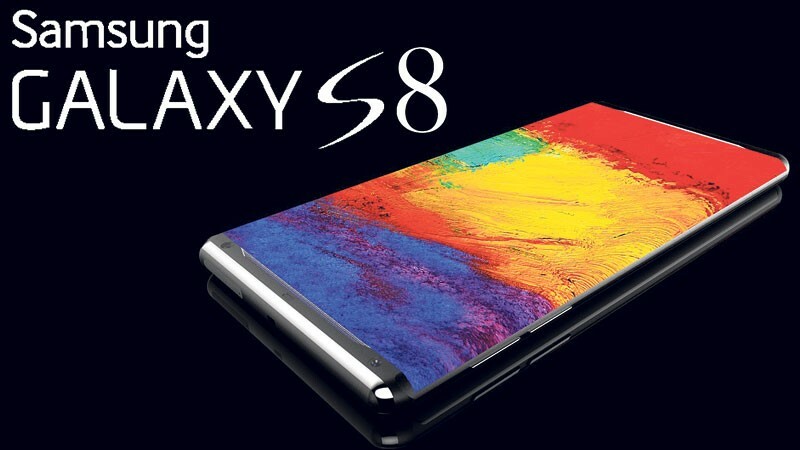 The newest entry is, of course, the critically-acclaimed Samsung Galaxy S8 which, together with its larger counterpart the S8 Plus, brings to light an innovative design and ground-breaking features that arguably make it the best smartphone around. The S8 joins other recently unveiled and thoroughly impressive smartphones, such as the LG G6, the Huawei P10, and the Sony Xperia XZ Premium. BlackBerry enthusiasts even have an exciting new device, the BlackBerry KEYone. And, as if we weren’t already spoilt for choice, the HTC U11 – which features “squeeze” functionality and other revolutionary qualities – is just about to hit stores worldwide. This vast selection of new premium gadgets means that anyone looking to buy a smartphone now has more than enough options. Additionally, because the current trend pits successive flagships one year apart, you can rest easy knowing that your S8, G6, P10, XZ Premium or U11 will remain new for at least a couple of months. iPhone and Google Pixel fans don’t have updated versions of their favorite phones available yet, but that doesn’t necessarily mean waiting is the best option. The iPhone 8 and the Pixel 2 won’t launch until the fall, which is a long time to wait if you urgently want a phone. If I were you, I would go for the iPhone 7 or the Pixel, both of which have a couple of months left before the new models, are still two of the best smartphones one can buy. Moreover, you can bet on Apple and Google to keep them up to date with the latest software for a few years. And, if you’re worried about missing out on the next iPhone, buy the iPhone 7 or 7 Plus and sign up for Apple’s upgrade program, which will guarantee you the newest iPhone a year from now, only a few months after the launch. In addition to a wide selection of both recent and older devices, opting to buy a smartphone now will allow you to take advantage of newly launched promotions from the major U.S. carriers. For instance, signing a contract to pay for your phone with small amounts over time can get you access to buy-one-get-one deals on handsets like the iPhone 7 Plus and the new Galaxy S8. Contract phones may not offer as much versatility as you’d want in a high-end smartphone, but if you’ve no problem with sticking to one network for a while, they offer great value for the money. Just don’t wait too long to jump on the wagon. Determining the best time to buy a pricey high-end smartphone can be challenging. Wait to little or too much, and any new phone you buy will probably be out of date soon. 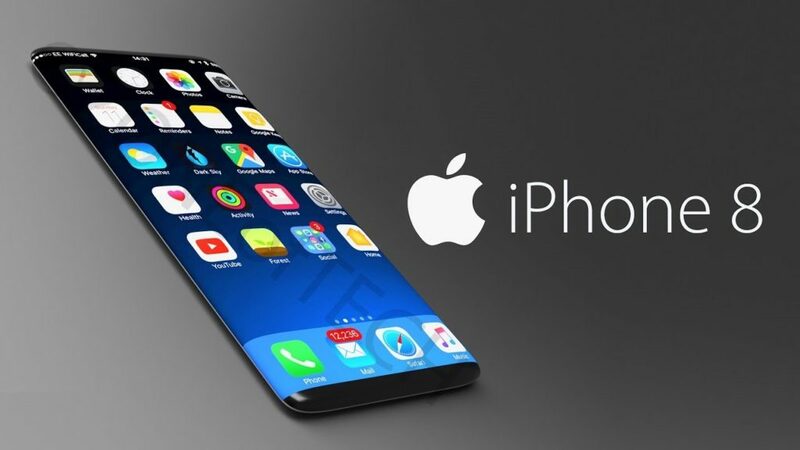 However, going by the new flagships on the market, carrier promotions and the fact that the next major releases are not due until October, it’s pretty safe to say that now is the best time to buy a smartphone.